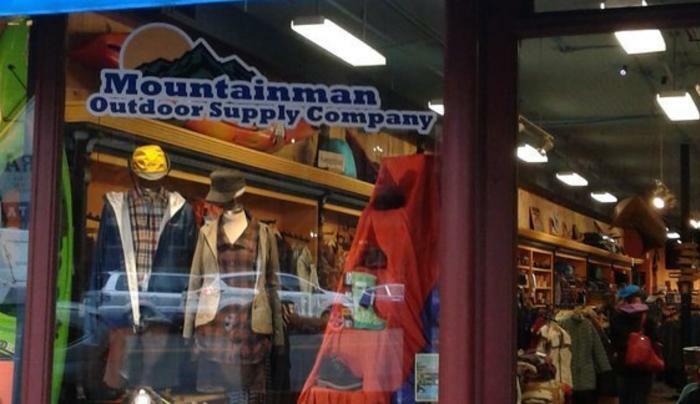 Mountainman Outdoor Supply Company has committed itself to educating and outfitting customers to fully enjoy the natural wonders of the Adirondacks and other special places throughout the country. 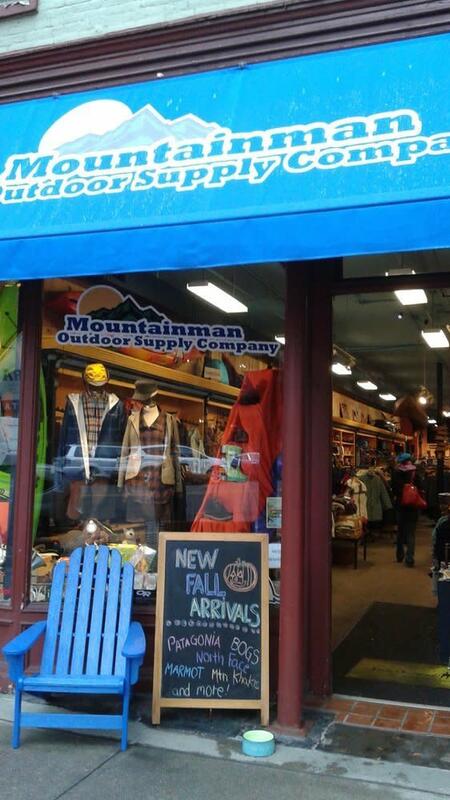 Our staff is dedicated to assisting you find the clothing, gear or boat that you will suit your needs and budget. Our goal is to make everyone’s travels in the wilderness a safe and rewarding experience.